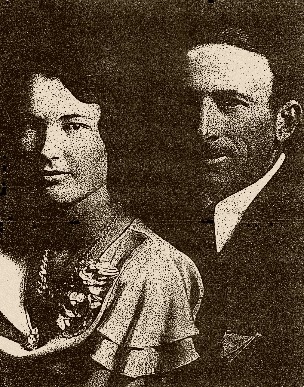 Roy & Ellen lived in Pampa, Gray Country, Texas from 1932, where they farmed. They then moved to Lake Palestine, Texas for their retirement years. 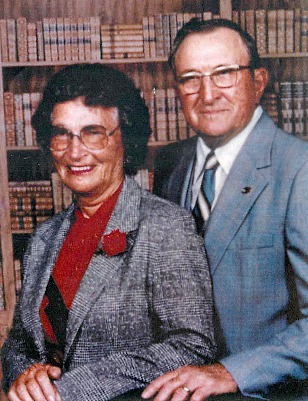 After the death of Roy, Ellen moved to a Retirement Home in Tyler and later to Mercedes, Texas to be close to her son LeRoy and his wife Gladys. They moved to Aiken SC in 2006 to be close to LeRoy’s daughter, Paula and her family. 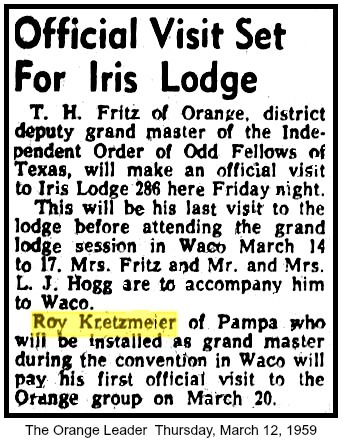 LeRoy’s son, Wayne Kretzmeier, still lives in Texas. LeRoy passed away in 2014 in SC at age 80. Ellen and Roy were both members of the Independent Order of Odd Fellows and Rebekahs. Both held top state offices as President and Grand Master. Ellen was a sponsor on the United Nations Trip to New York sponsored by the IOOF the only organization with this honor. Ellen was taken back to Pampa, Texas to be buried by Roy, in Memory Gardens Cemetery. Roy started the cemetery and was caretaker for a number of years. He helped with the installation of the monuments, and dug many of the graves. 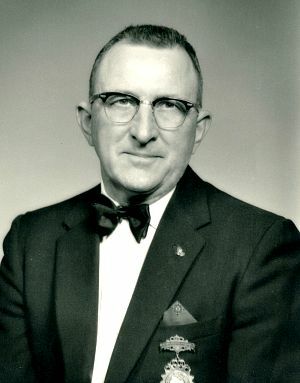 The land was purchased from Roy Kretzmeier.